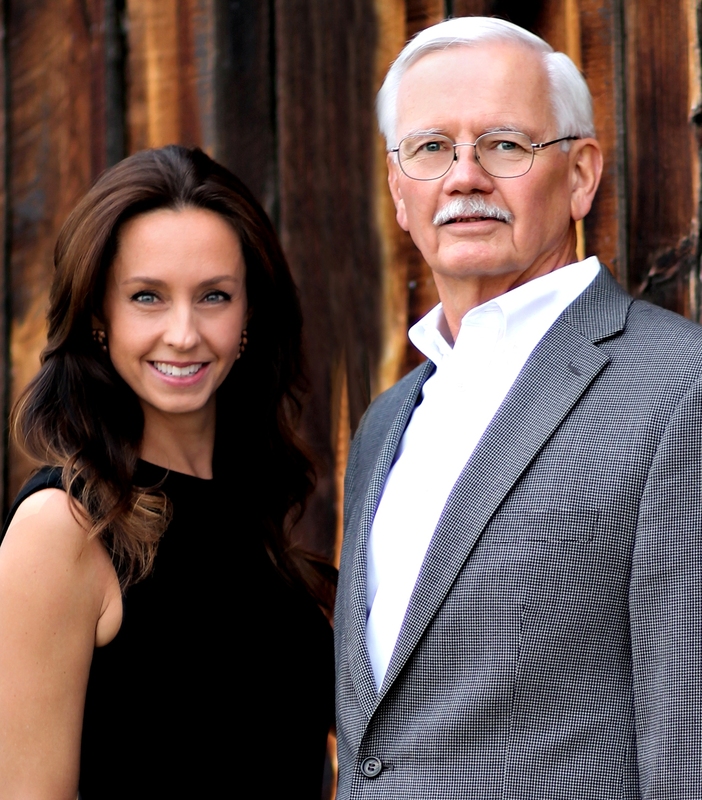 With 56 years of combined experience in the Boulder area real estate market we believe you won’t find a better qualified team for your real estate needs. Our goal as Realtors is to provide our clients with the best real estate experience they have ever had. Words like trust, loyalty and confidence are the foundation we have built our integrity based business on. If you are looking for brokers who will go the extra mile and exceed your expectations, look no further!